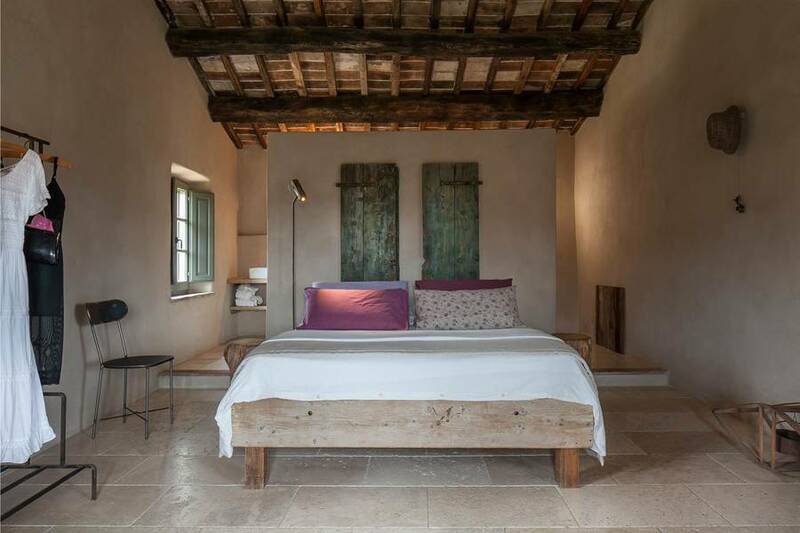 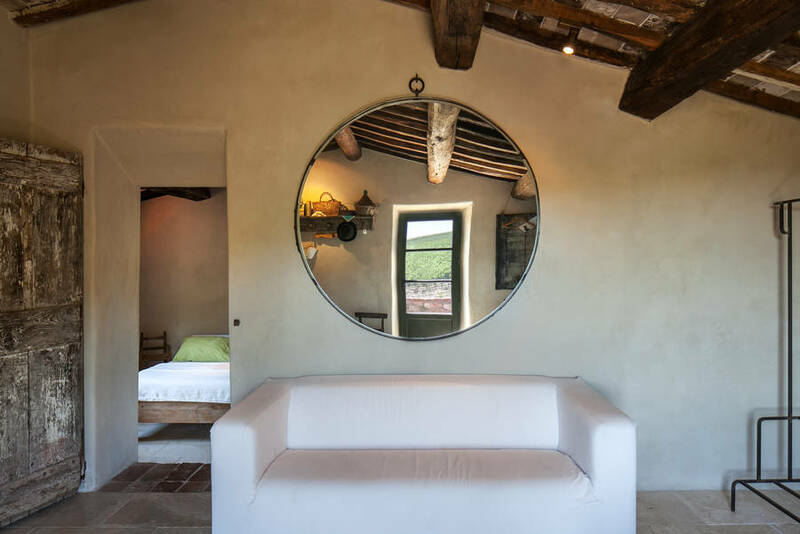 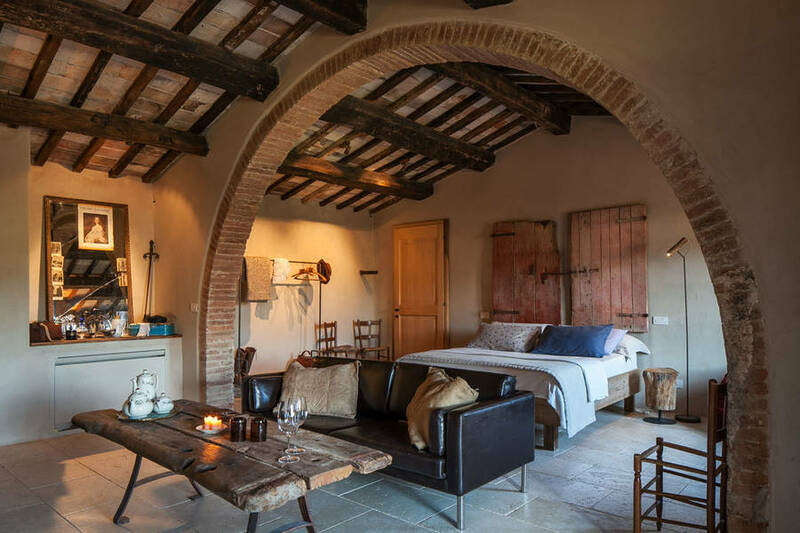 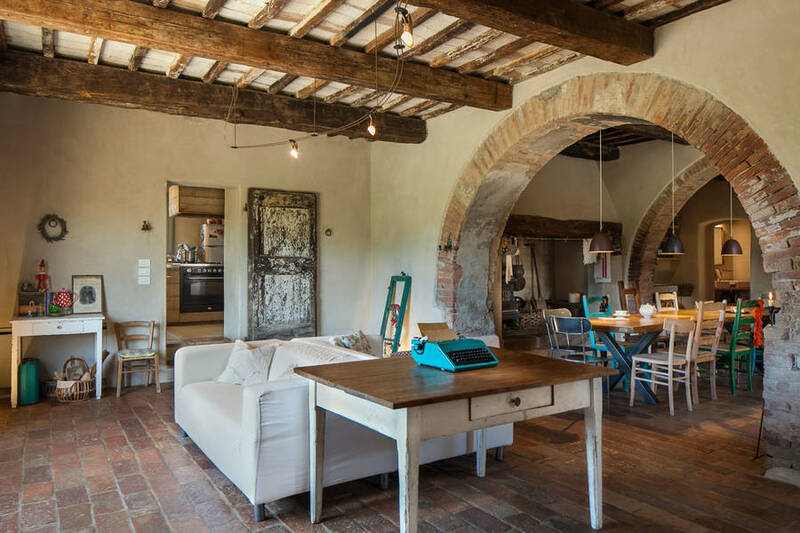 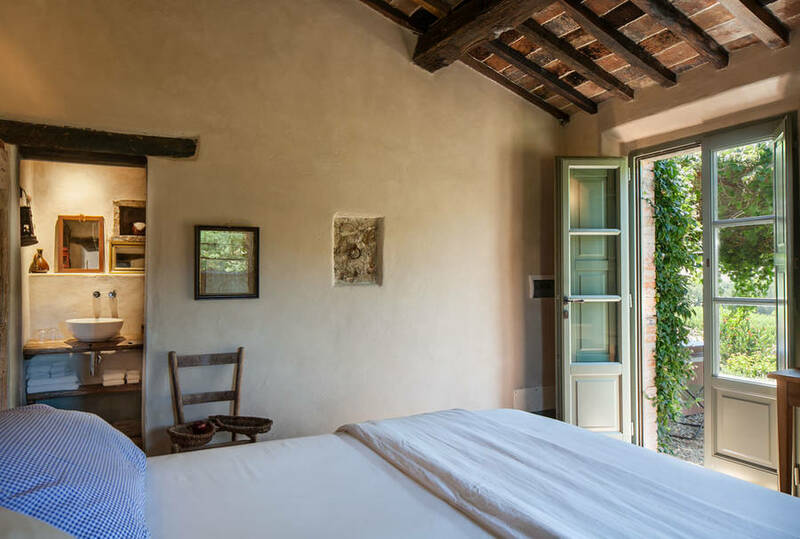 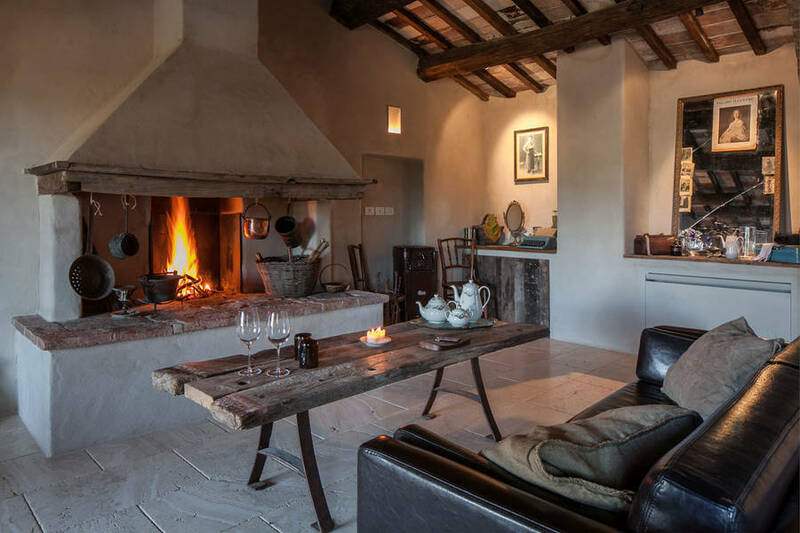 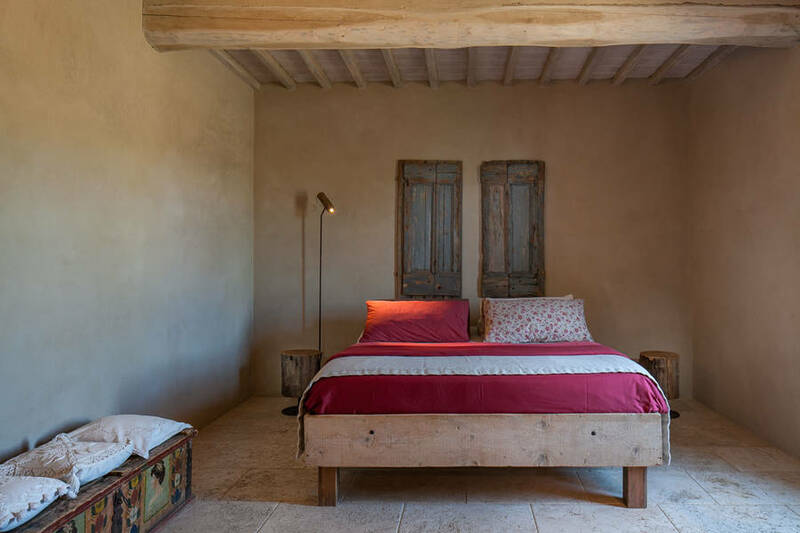 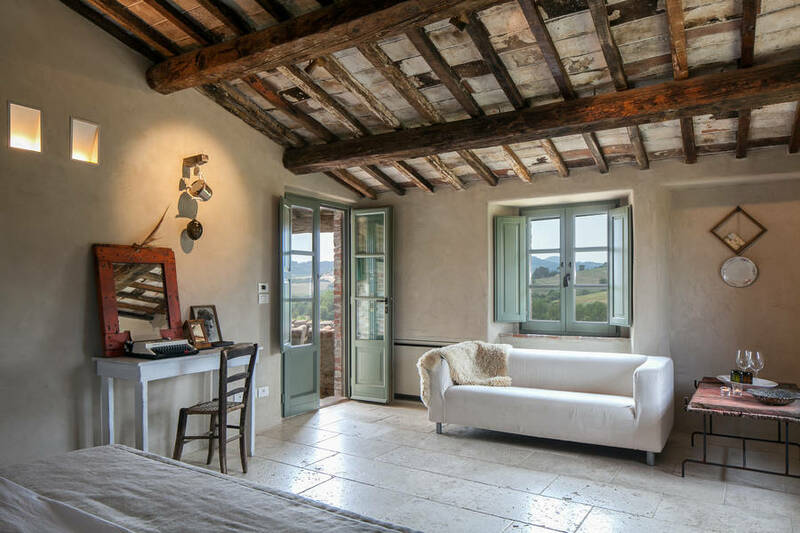 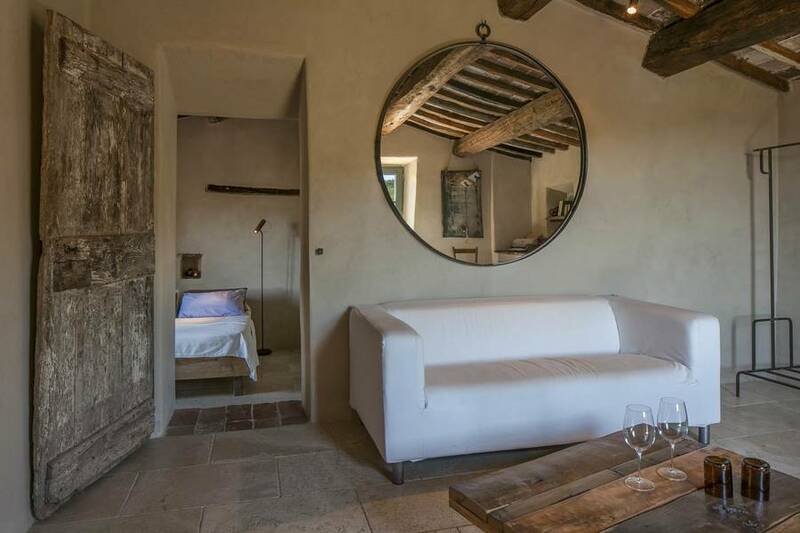 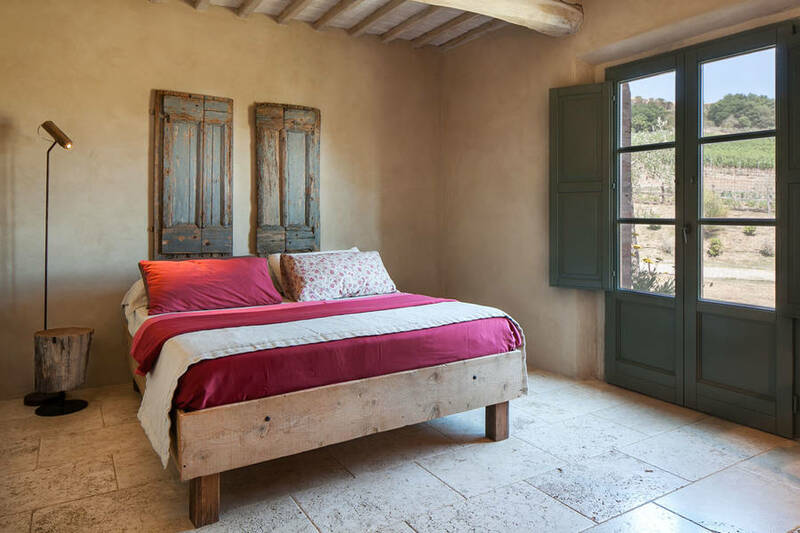 The idea behind Follonico 4-Suite B&B was both simple and innovative: that of transforming an old Tuscan farmhouse, in the heart of Valdichiana, into a stylish contemporary hotel. 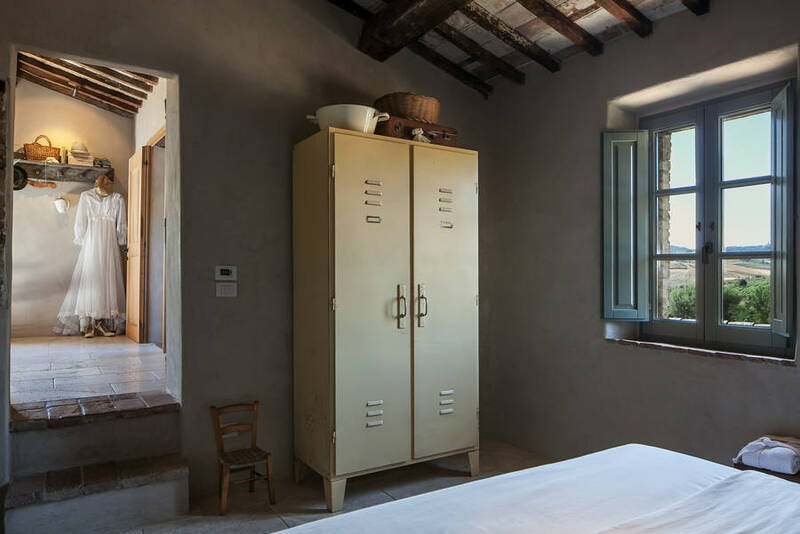 Following meticulous restoration work, the farmhouse was treated to a stunning makeover, which left its interiors with a striking new rustic-minimalist look. 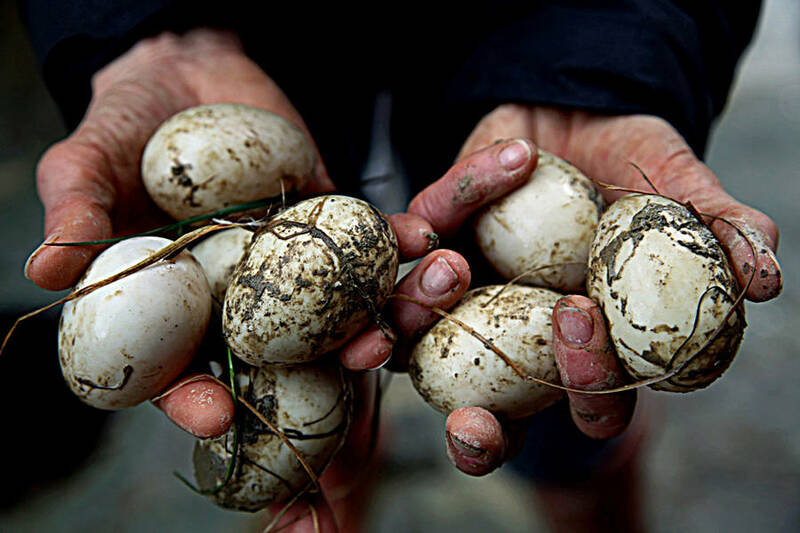 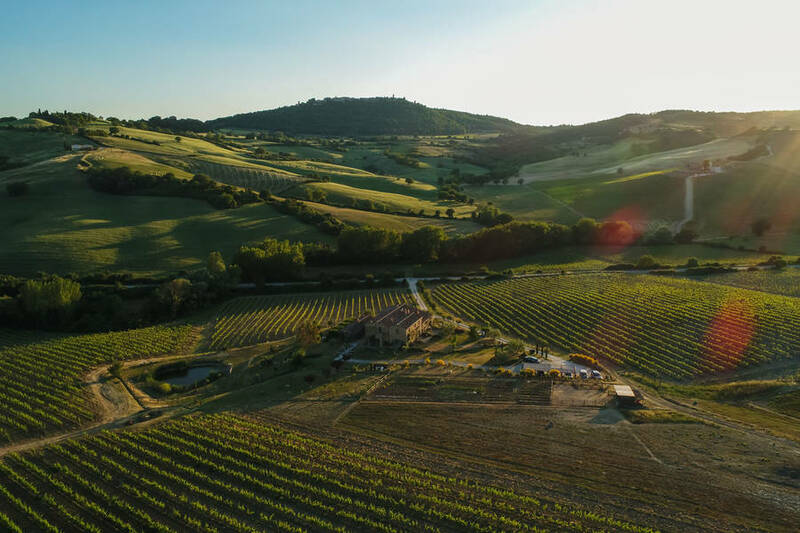 By contrast, the typically Tuscan landscape of rolling hills, olive groves, and vineyards surrounding the farmhouse and Torrita di Siena, the tiny little town between Montepulciano and Montefollonico, has remained entirely unaltered by the passage of time. 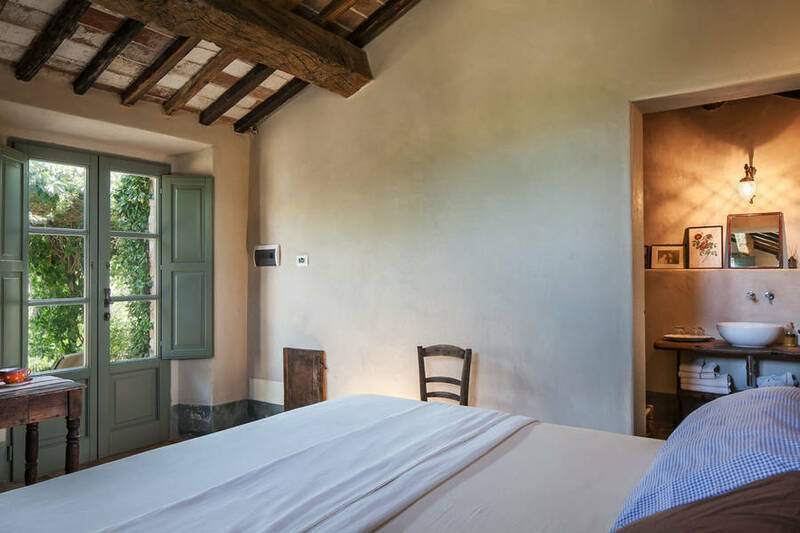 The farmhouse has just four bedrooms, hence the name: Follonico 4-Suite B&B. 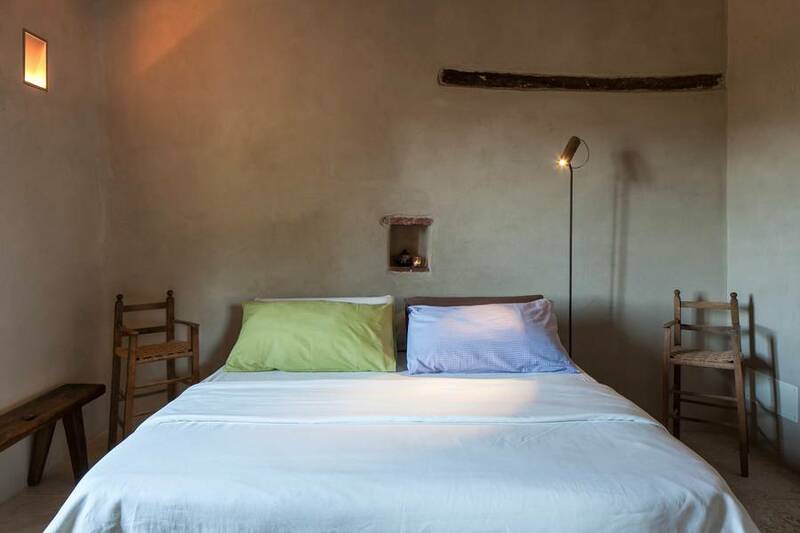 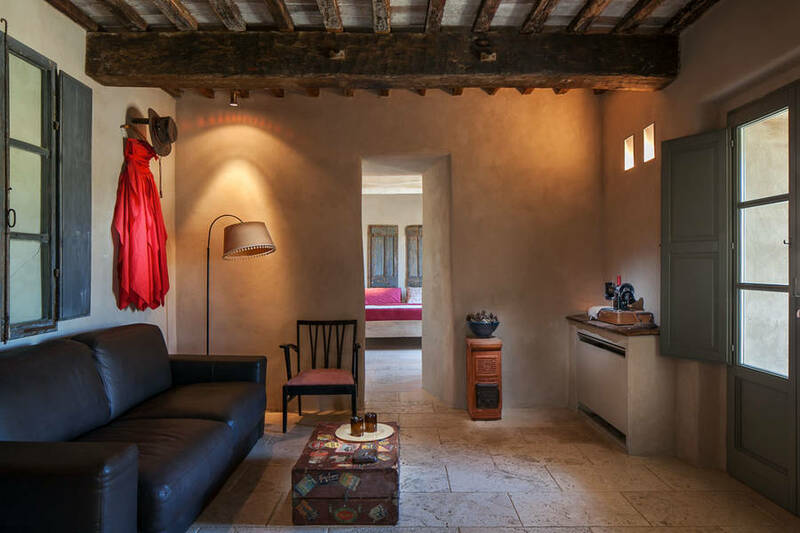 Happily flitting between the past and present and back again, all rooms contain a combination of traditional rustic furnishings, modern materials, and the latest in contemporary technology, from free internet to acclimatization. 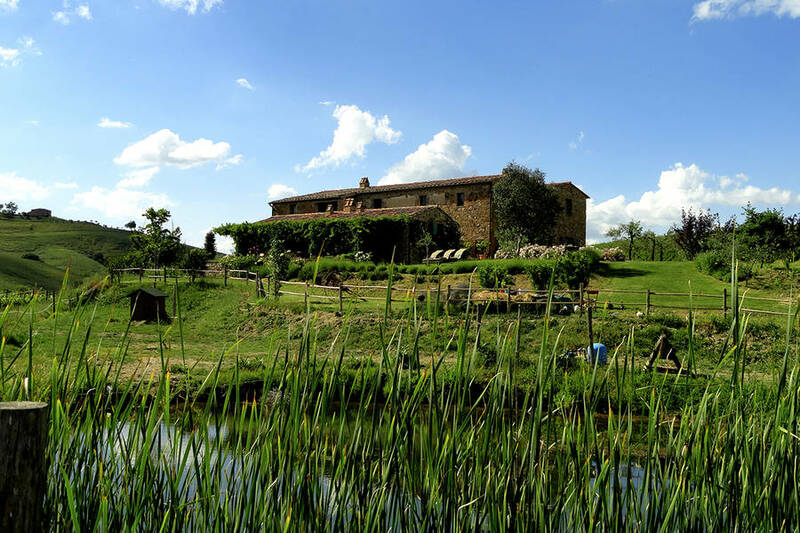 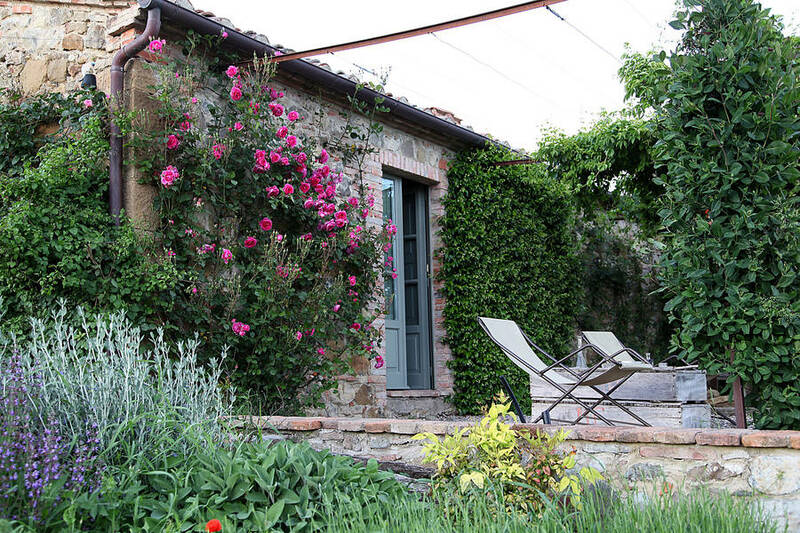 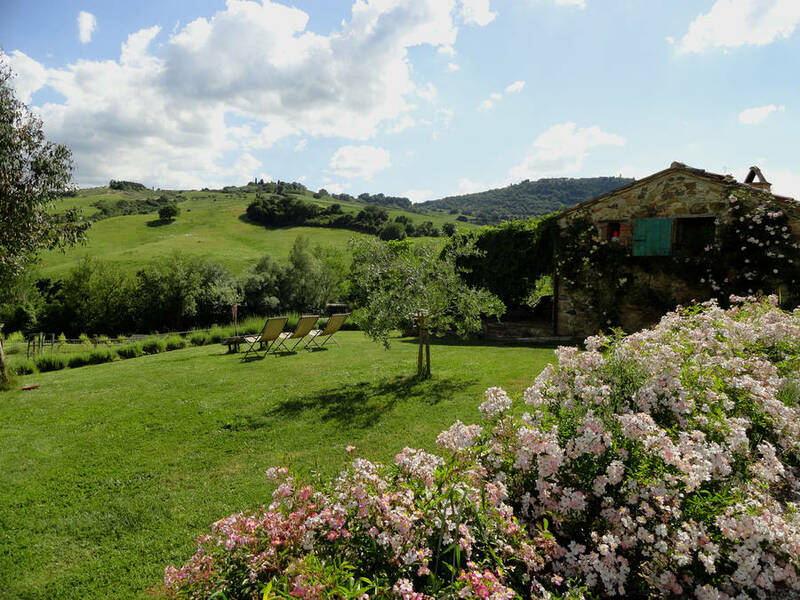 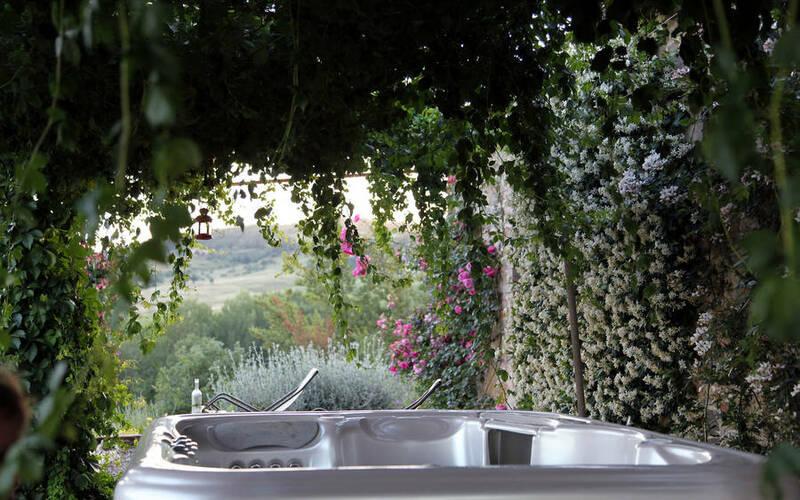 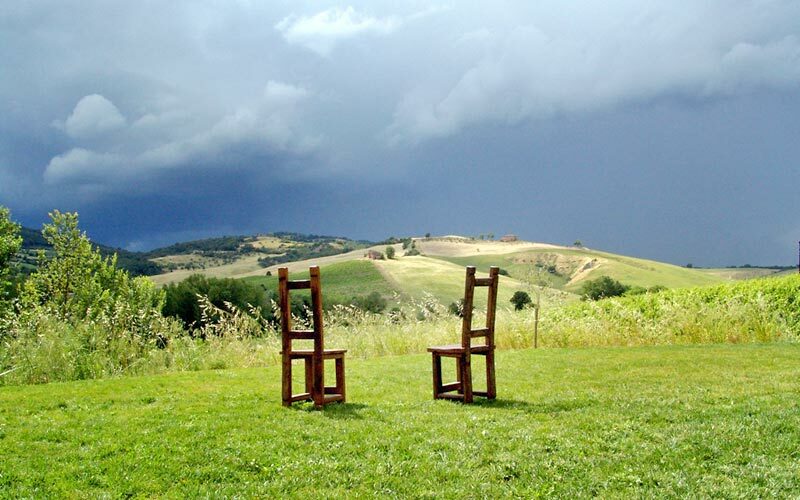 All of the B&B's suites have magnificent views over the Tuscan countryside. 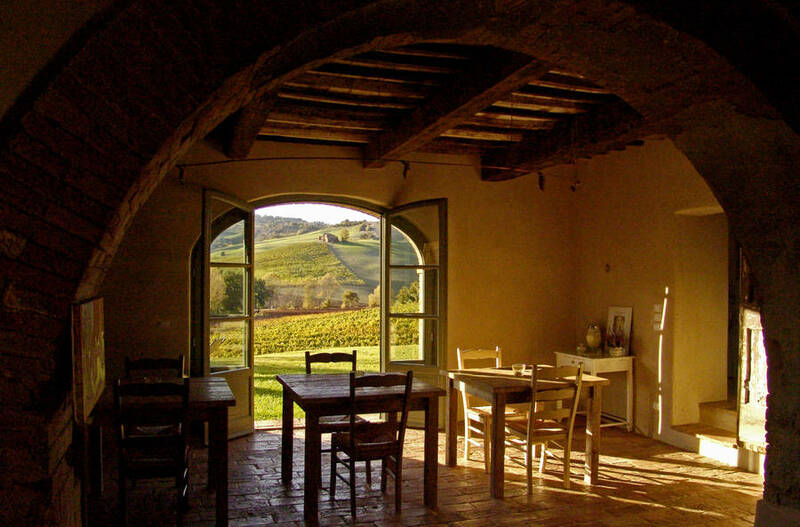 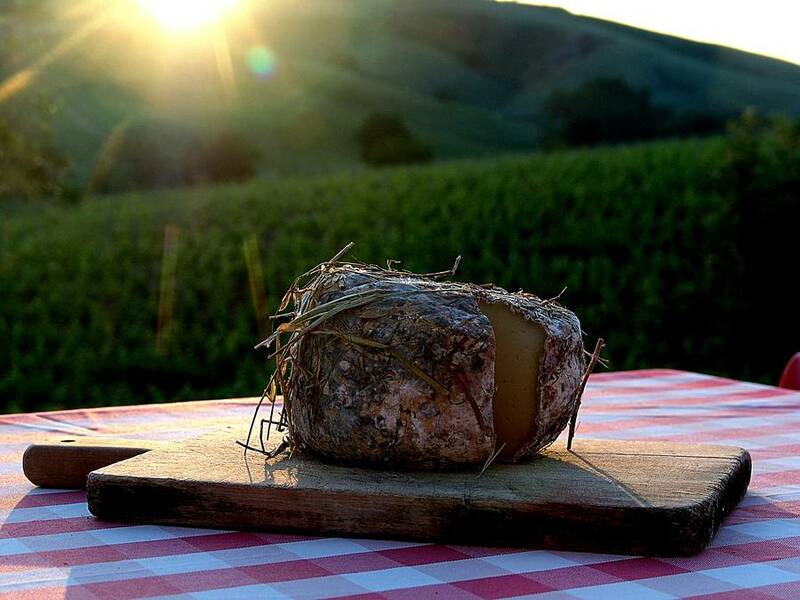 The breakfast served at Follonico 4-Suite B&B is the perfect introduction to the tastes and aromas of Tuscany. 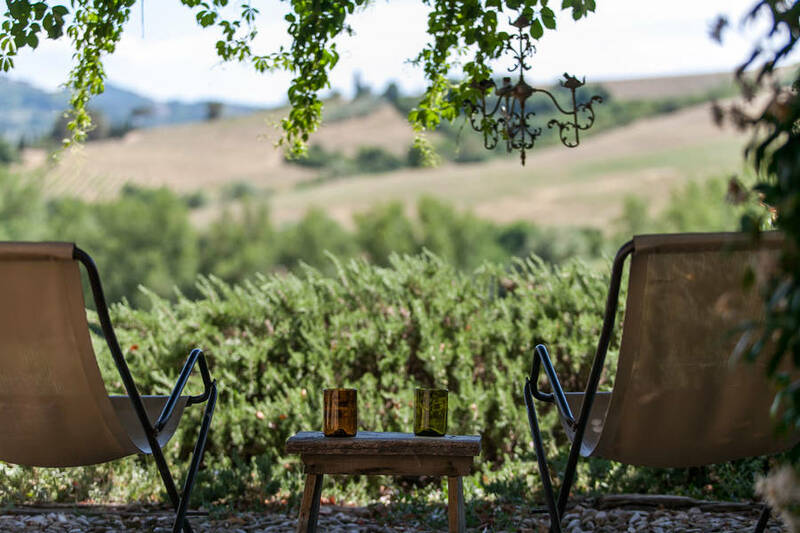 Each morning a generous buffet breakfast-brunch is prepared, featuring an impressive selection of both sweet and savory delicacies, typical of the Valdichiana region. 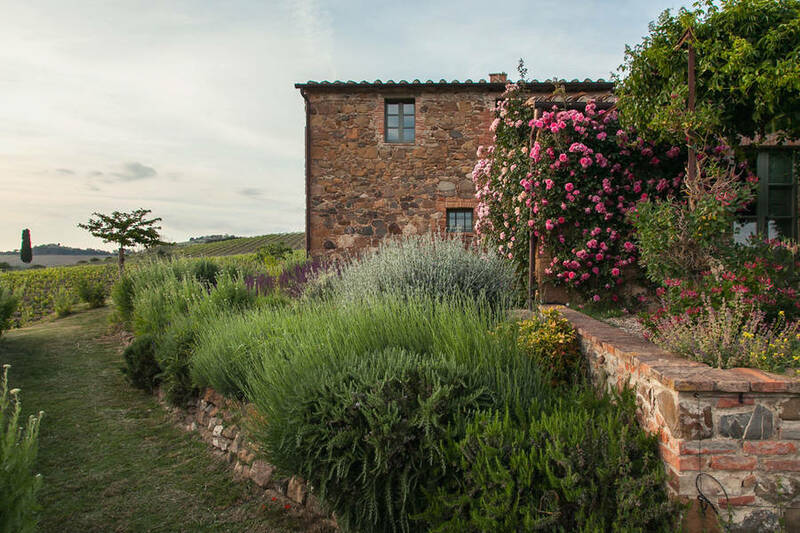 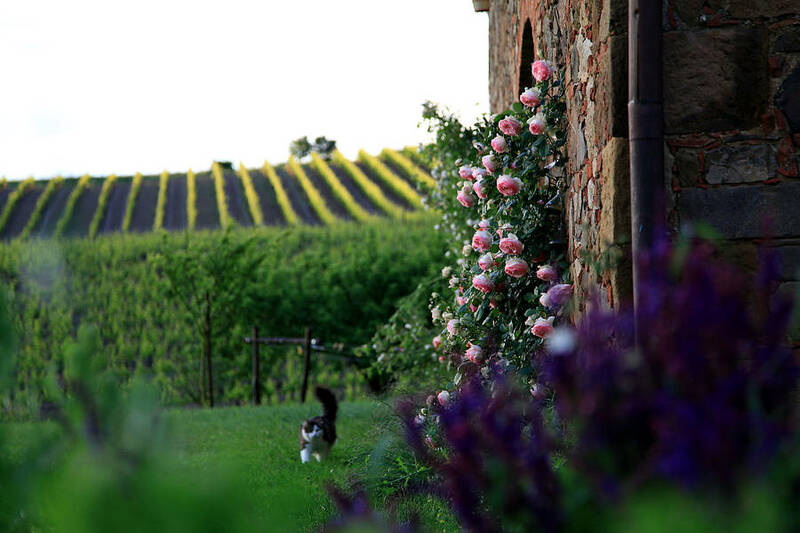 Whilst holidaying at the Follonico 4-Suite B&B, guests have every opportunity to explore the beautiful countryside, the tiny medieval towns, and the magnificent art cities of Tuscany, and to taste the region's excellent wines and highly prized gastronomic products. 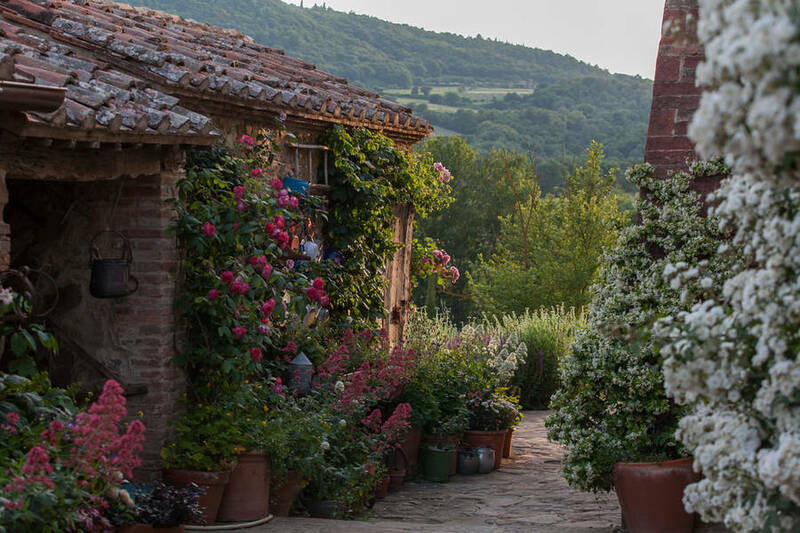 In the last 30 days 58 people have visited this page. 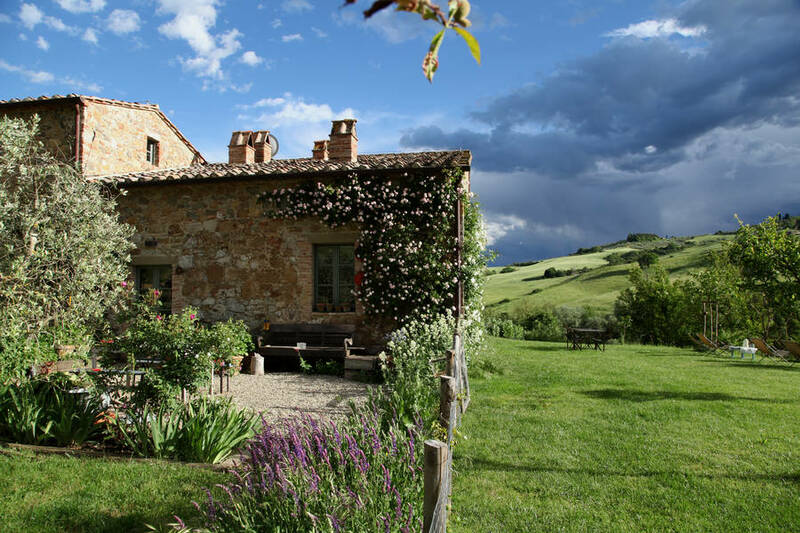 Follonico 4-Suite B&B is situated in the countryside of Torrita di Siena, a small rural town in the heart of the Valdichiana. 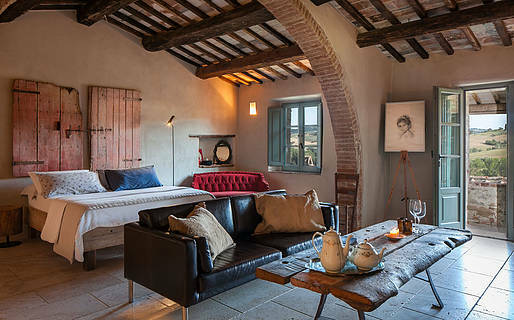 This exclusive little hotel is surrounded by a quintessentially Tuscan landscape, of rolling hills, olive groves, and vineyards. 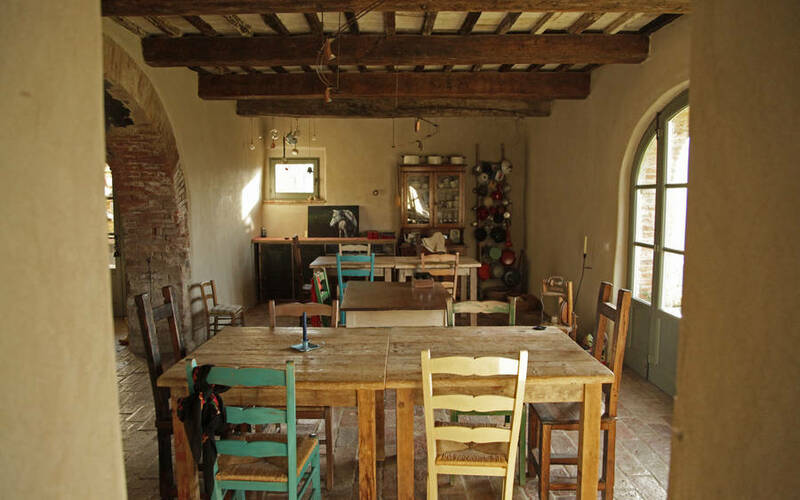 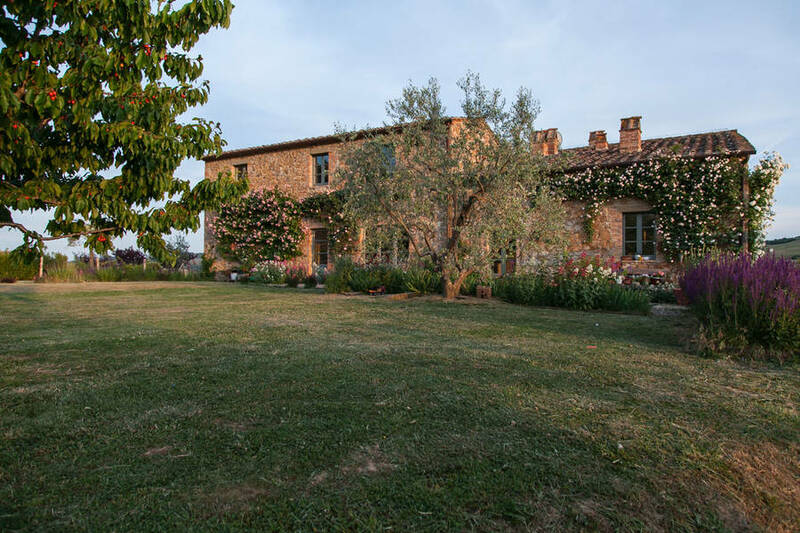 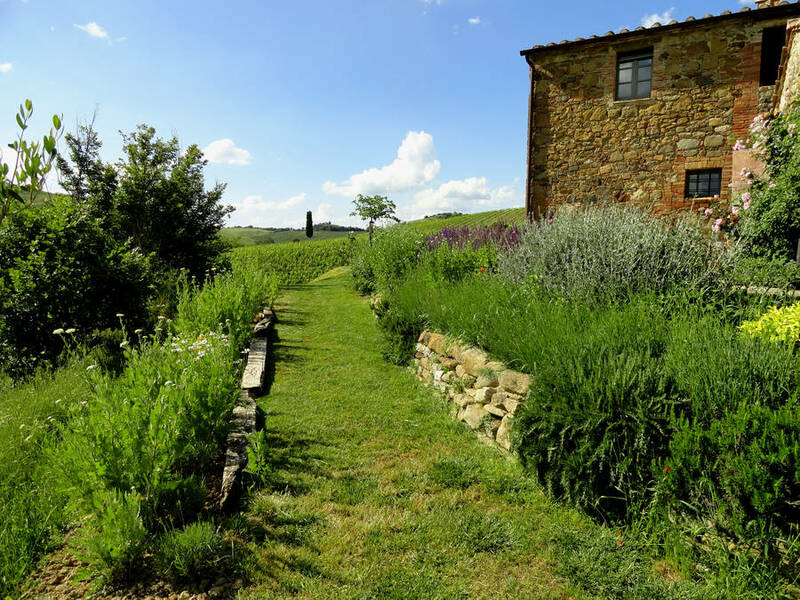 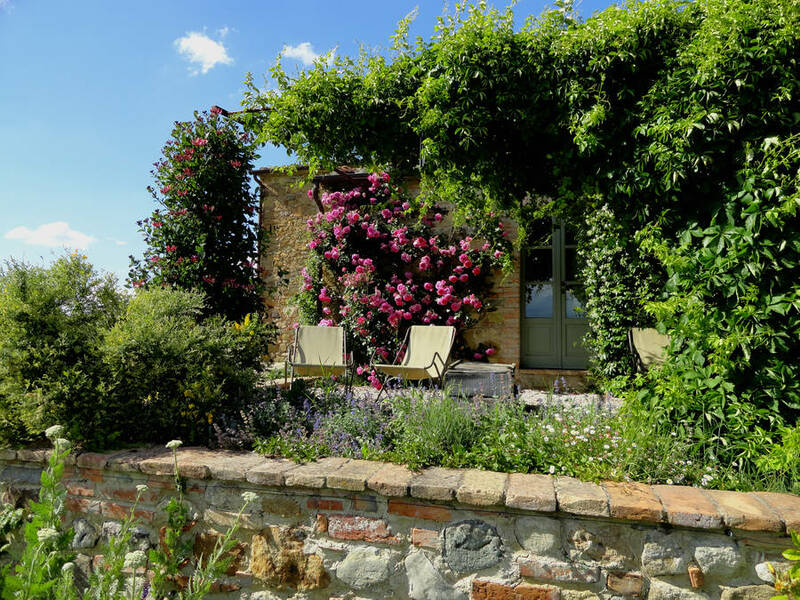 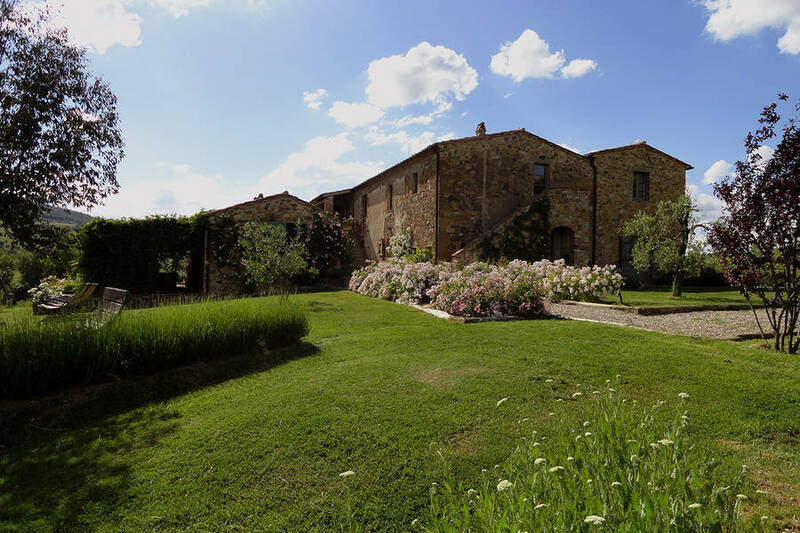 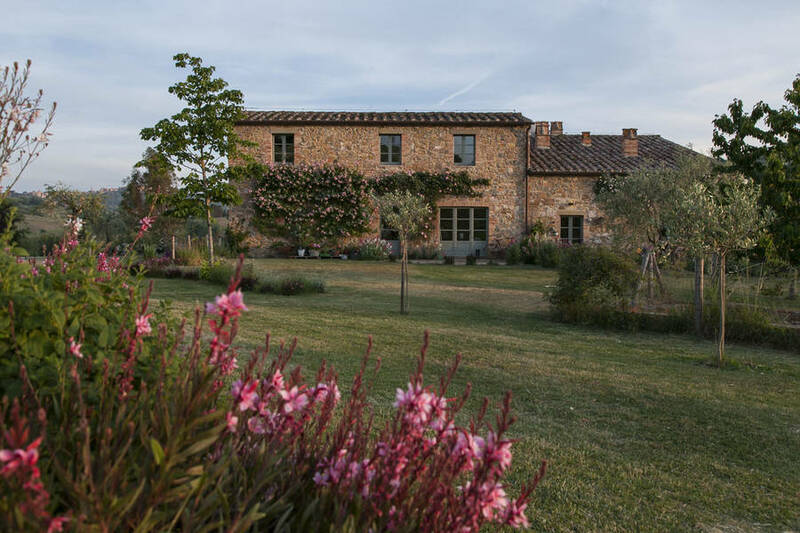 Bed & Breakfast Follonico is the ideal retreat for those wishing to both explore the Tuscan countryside and visit some of the region's most famous towns and cities. 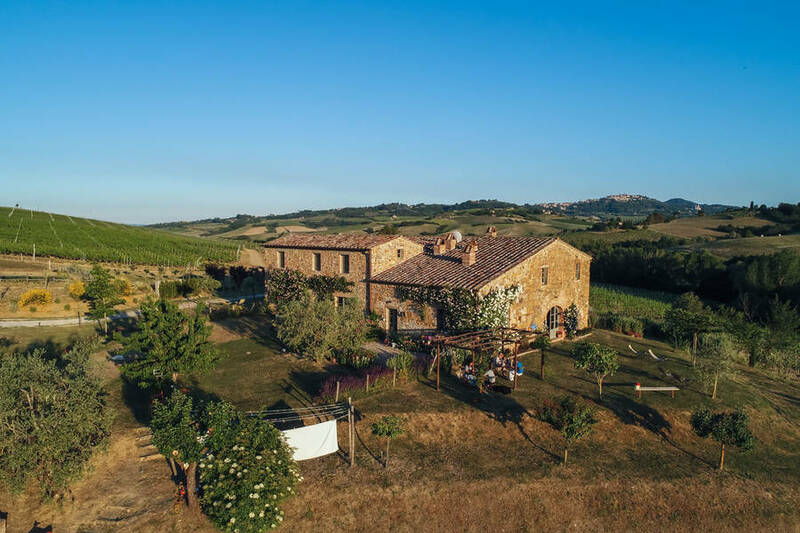 Montepulciano, Pienza, Chianciano terme, Montalcino are all within easy reach as are the perhaps lesser known but just as beautiful Montefollonico, Bagno Vignoni, San Quirico d'Orcia, Montichiello and Radicofani. 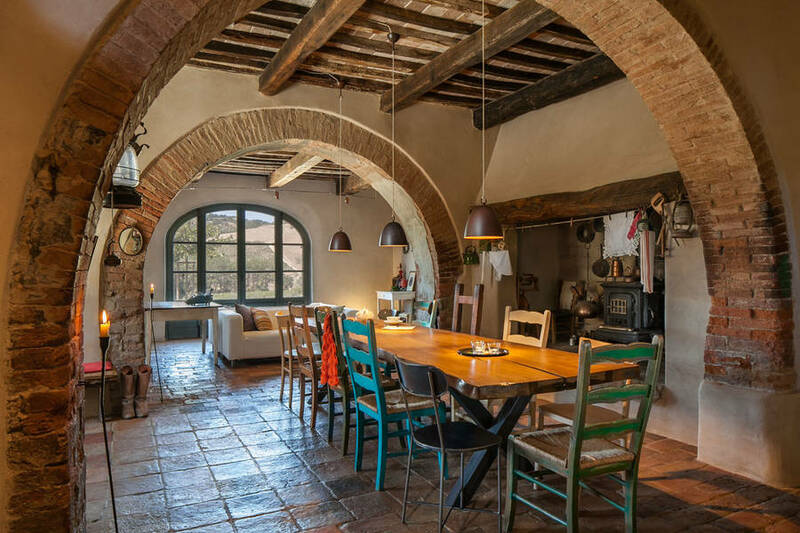 The medieval city of Siena, with its many artistic masterpieces, is less than an hour's drive away. 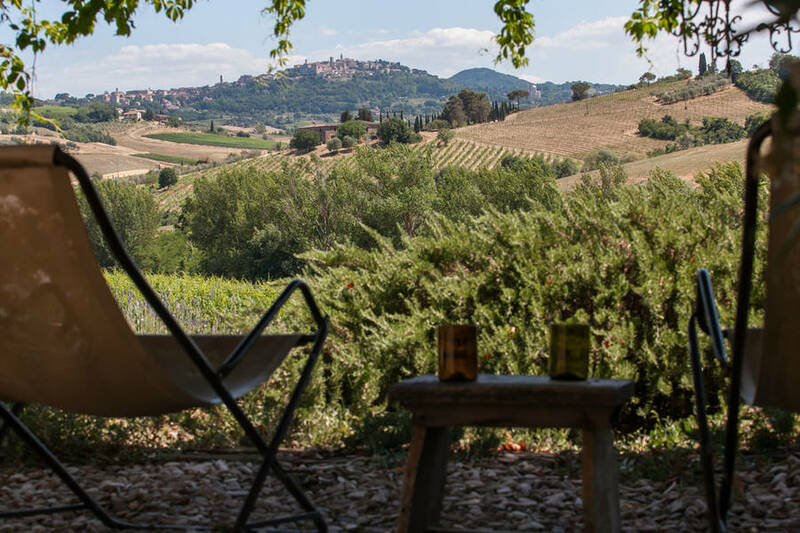 Quality of living, tasting of small local produce, 2 of the most prestigious wine in the world, medieval hamlets, breath taking views.